So got to a repair yesterday and noticed this. It's the ONLY suction line coming to the pad, it has concrete around it, partially in a brick wall and has a fernco fitting there. 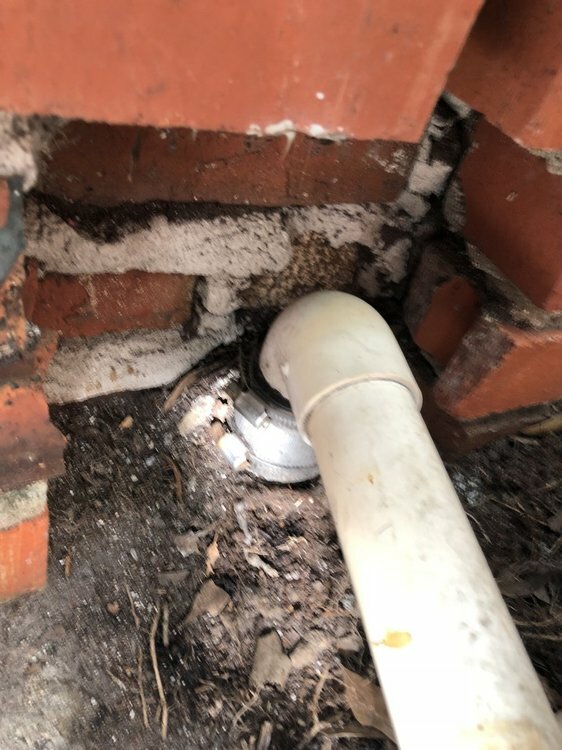 On top of that whoever installed the fitting put the bolt heads in between the brick wall and pipe.